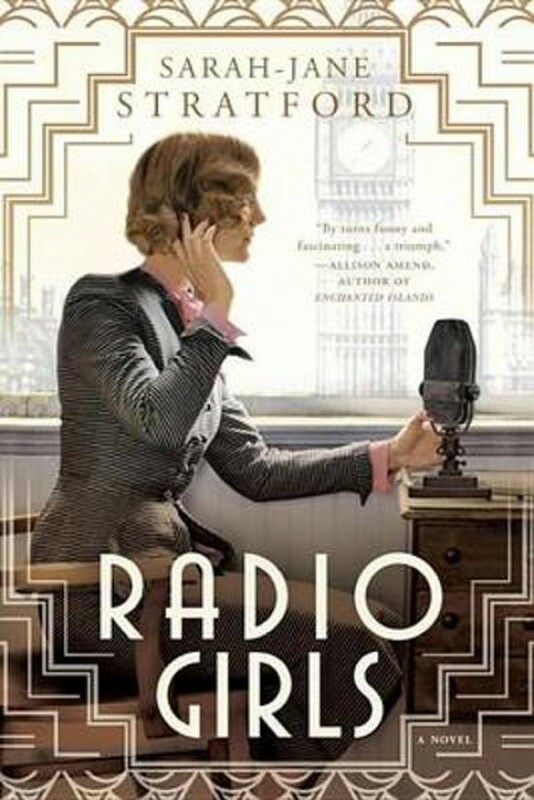 The Great War is over, and change is in the air, in this novel that brings to life the exciting days of early British radio ...and one woman who finds her voice while working alongside the brilliant women and men of the BBC.London, 1926. American-raised Maisie Musgrave is thrilled to land a job as a secretary at the upstart British Broadcasting Corporation, whose use of radio-still new, strange, and electrifying-is captivating the nation. But the hectic pace, smart young staff, and intimidating bosses only add to Maisie's insecurity. Soon, she is seduced by the work-gaining confidence as she arranges broadcasts by the most famous writers, scientists, and politicians in Britain. She is also caught up in a growing conflict between her two bosses, John Reith, the formidable Director-General of the BBC, and Hilda Matheson, the extraordinary director of the hugely popular Talks programming, who each have very different visions of what radio should be. Under Hilda's tutelage, Maisie discovers her talent, passion, and ambition. But when she unearths a shocking conspiracy, she and Hilda join forces to make their voices heard both on and off the air...and then face the dangerous consequences of telling the truth for a living.